We know it can be hard visiting somewhere new. 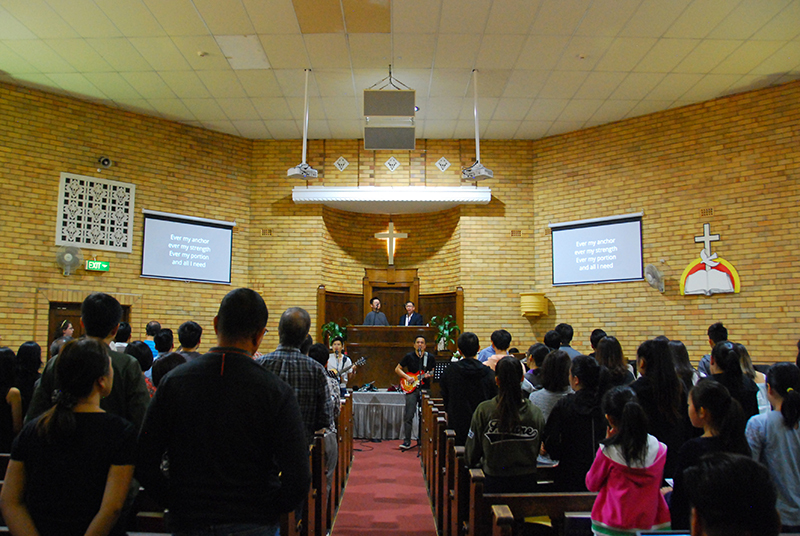 At church we sing a few songs, hear a talk from a part of the Bible, and spend time chatting and eating together afterwards. You can wear what you like, stay for as long or as little as you want, and can feel free to simply sit back and see what we are on about. We hope that you’ll join us one Sunday and more importantly, that you’ll choose to make this your home church. 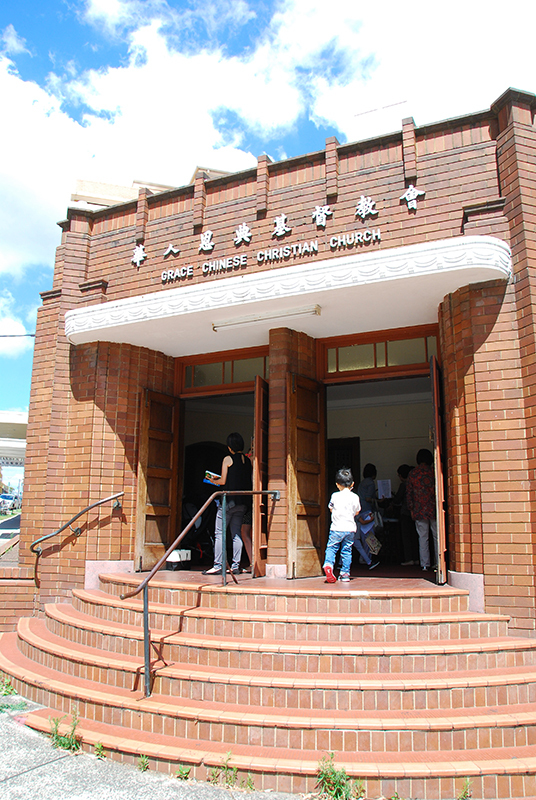 Our Grace International Congregation meet in the main auditorium of our church on the corner of Premier and Kensington Street, Kogarah at 9am on Sunday’s. 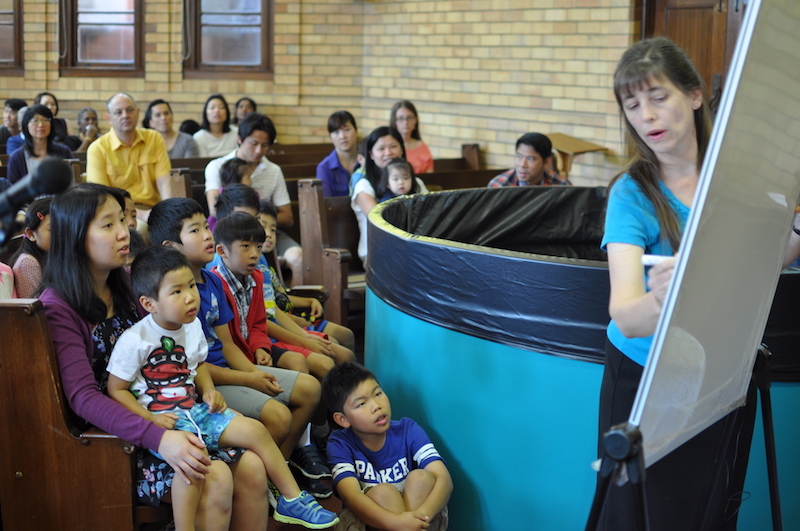 During our Sunday morning service we run a Children’s Worship program for children over 4 years old which is designed to teach them about Jesus in a way that’s fun and accessible. This is held in the Upstairs Hall of our church building. Parents will be able to accompany their kids during program. In order to provide a safer environment for children, parents will be required to sign-in and sign-out their child when they attend Children’s Worship.